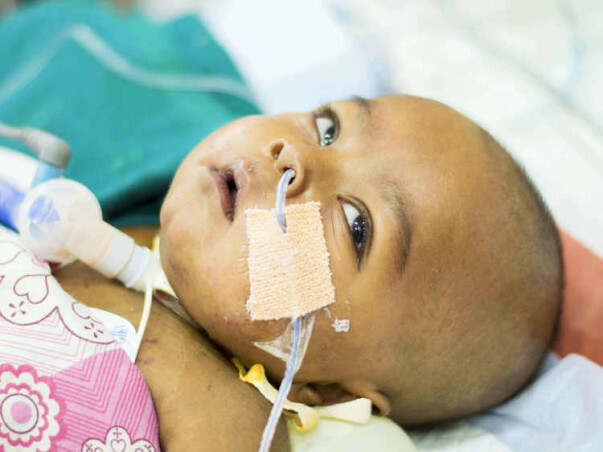 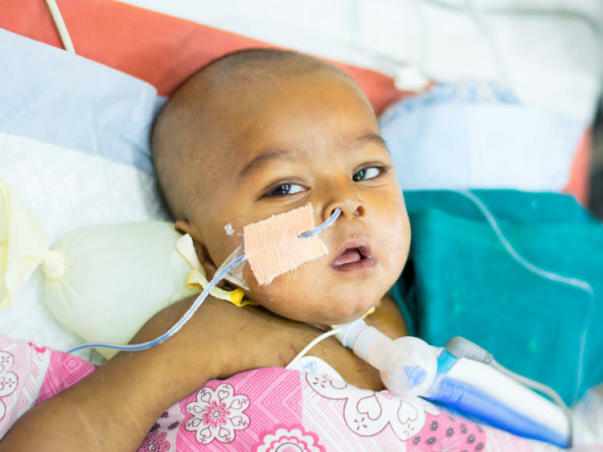 Soma wakes up every morning thinking that her baby boy will be discharged that day. 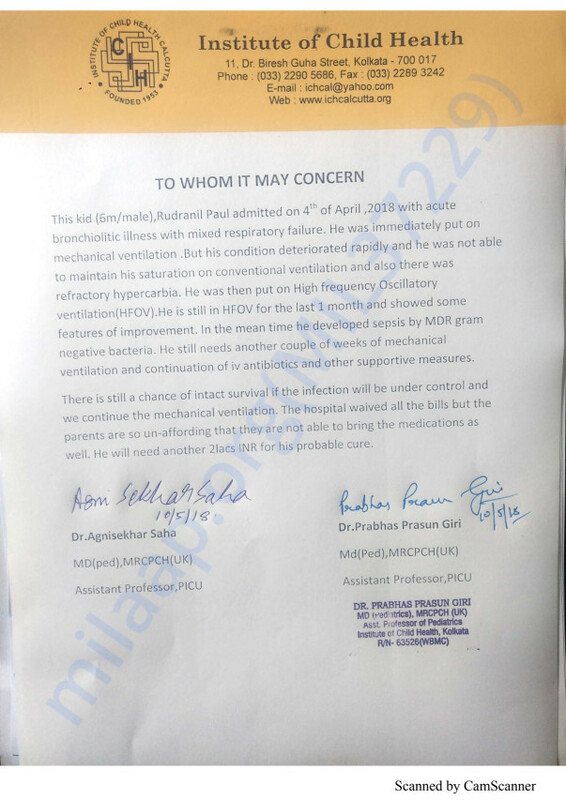 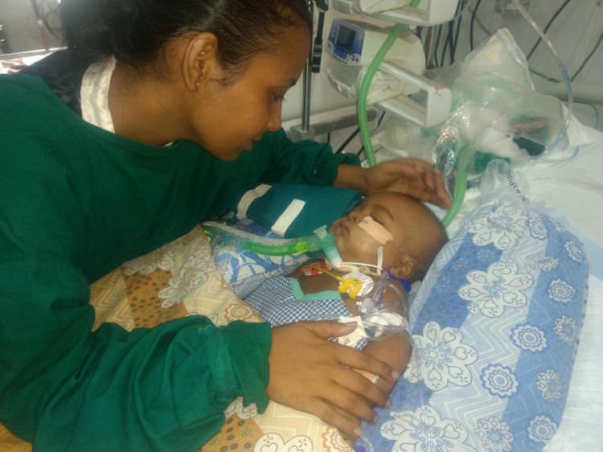 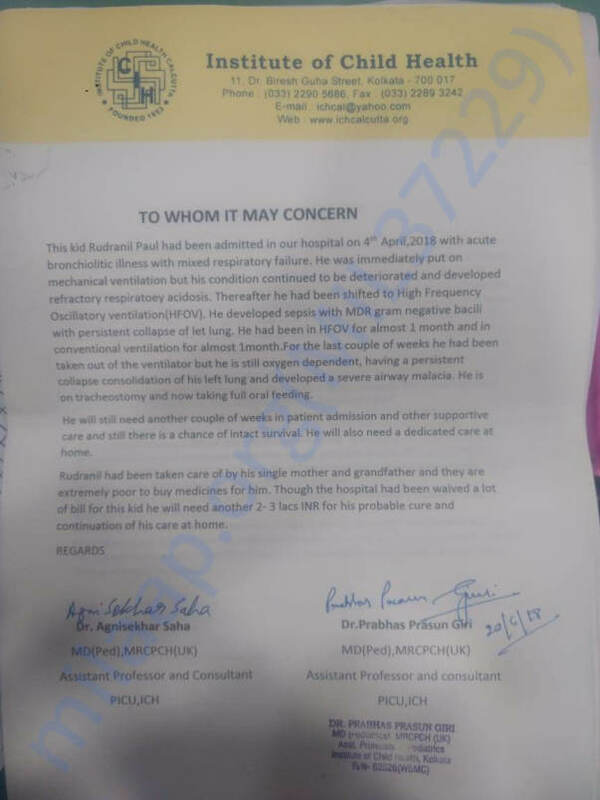 But, her 8-month-old Rudra, who has been fighting hard through life-support for over 7 weeks, can’t breathe at all without the treatment and needs to remain there. 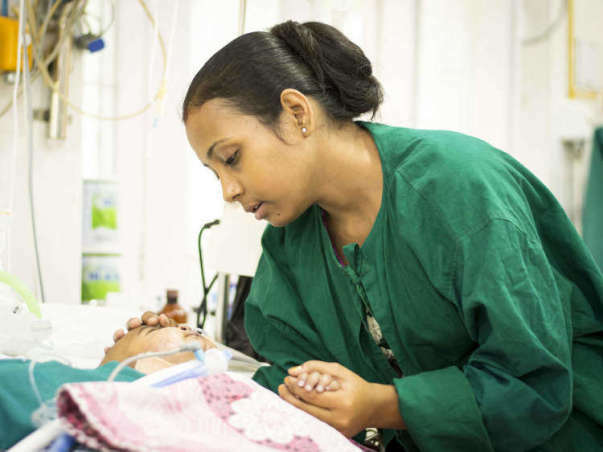 Soma, a single mother who is feeling lonely and lost, has nothing left to even pay for her baby’s medications.